• Must have minimum of required shirts of either Short Sleeve or Long Sleeve. Availability of this item is subject to Stock on Hand. We will notify you of back-ordered items. Please select option for EMS SHORT SLEEVE SHIRT. Please select option for EMS LONG SLEEVE SHIRT - REGULAR. Please select option for EMS LONG SLEEVE SHIRT - LONG. 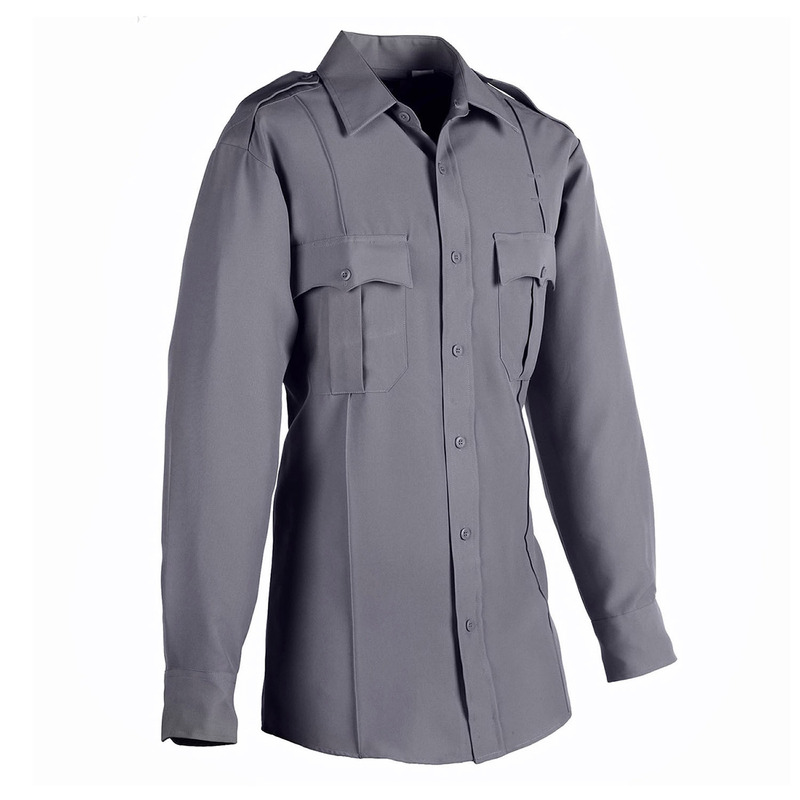 Please select option for EMS LONG SLEEVE SHIRT - XLONG. AEMT - 2 per uniform. Paramedic - 2 per uniform. Please select option for EMS WINTER JACKET. • Additional Details coming soon! 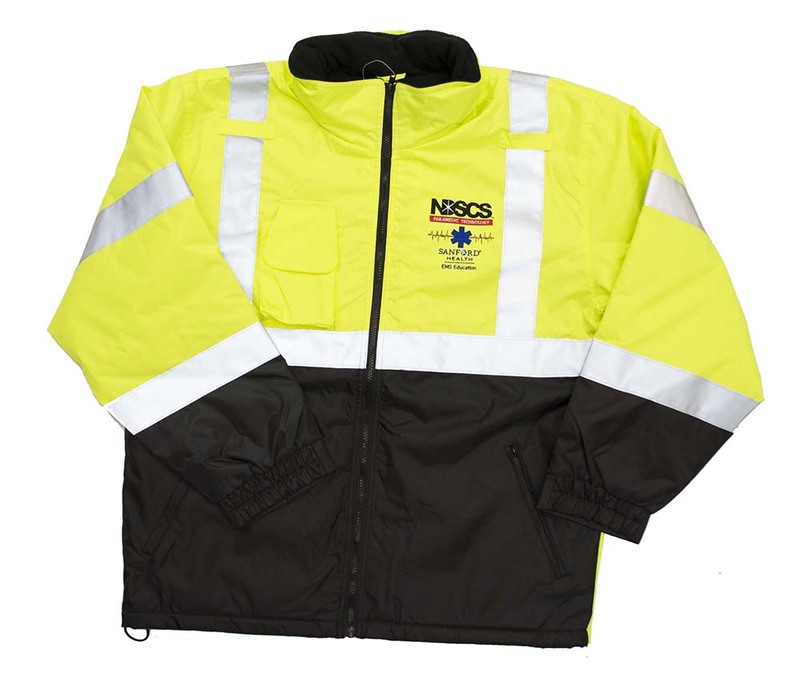 Please select option for EMS JACKET. 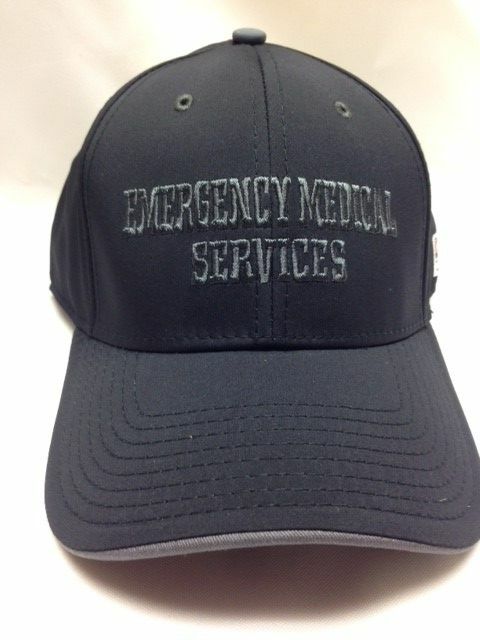 Black EMS cap featuring "EMERGENCY MEDICAL SERVICES" on the front and "Sanford Health, EMS Education, North Dakota State College of Science" on the back. Available sizes, One-Size-Fits-All, S/M, L/XL. Please select option for EMS Cap. 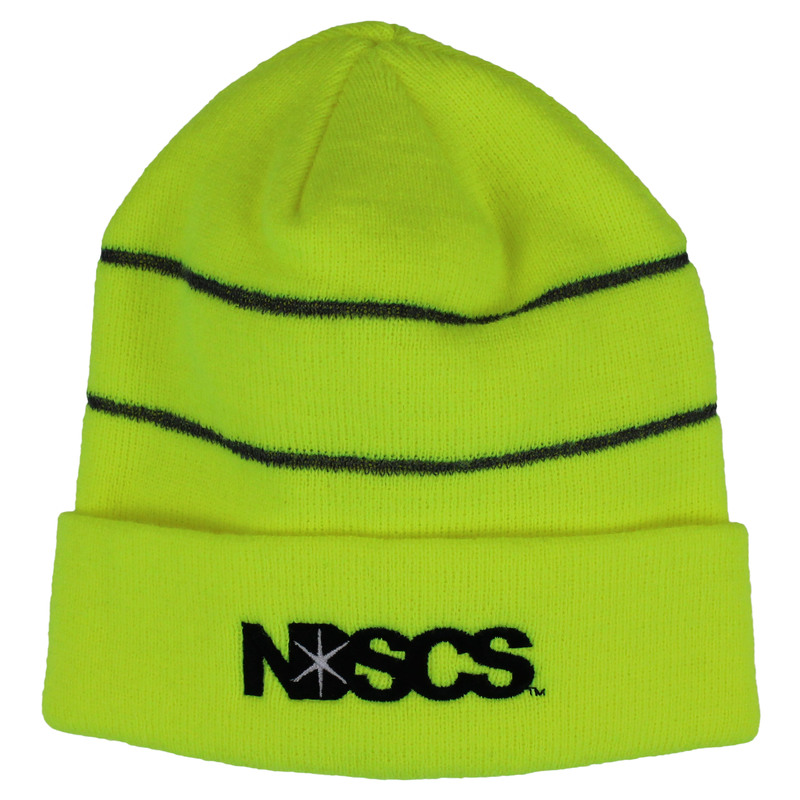 NDSCS Logo embroidered on front.